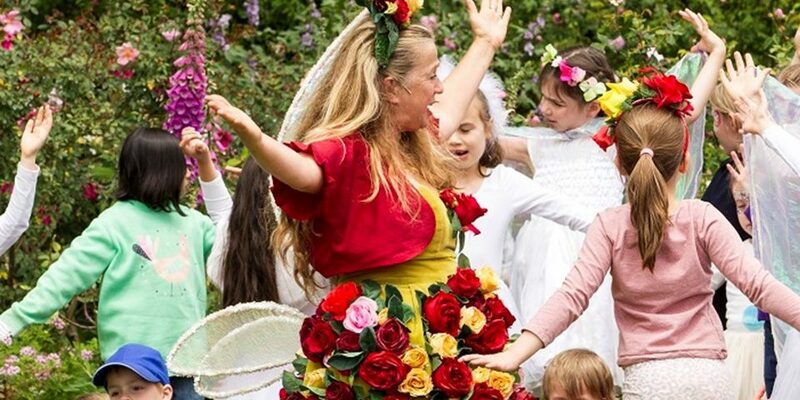 Join in celebrating the 25th Anniversary of the Parnell Festival of Roses on 18 November at the Parnell Rose Gardens. A quarter of a century is quite a milestone. It’s amazing to think Fairy Clare (pictured above) was at the first festival, and 25 years later is still weaving her magic. There is an incredible array of talent booked for the stages, including roaming entertainers, food stalls, craft markets and of course the real stars of the show, the roses. Check out the easiest ways to get to the festival here. You could always just walk up from the Parnell Station too. There’s more information here, or join us on Facebook here. Next Post:GRA Christmas Picnic – Saturday Dec 15, 4-6 pm.